Manchester United face Burnley this weekend in the Premier League. 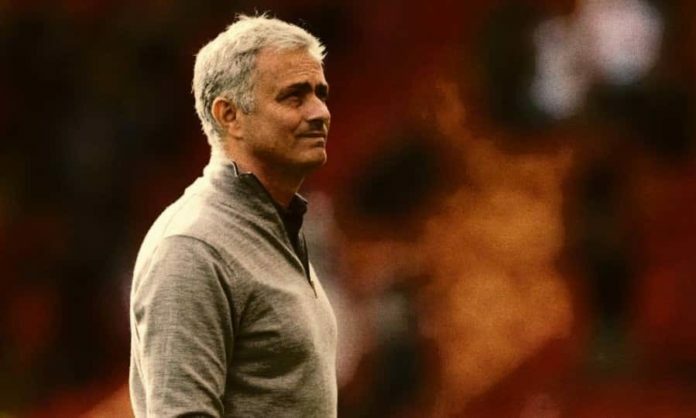 Jose Mourinho will be hoping that his side’s fortune changes after two embarrassing defeats against Brighton and Tottenham. Mourinho is expected to again change his starting lineup massively. In defence, Smalling and Jones started against Spurs but we can expect Mourinho to go back to the Lindelof-Bailly pairing he started the season with Jones out injured and Smalling failing to impress. Alexis Sanchez is expected to be back for United after missing out the last two games due to injury. Also, Chile has not called up Sanchez for their games in the international break considering Sanchez’s injury. So he might not be fully fit but he is still expected to start on the left hand side. Up front, United will hope that Lukaku will rediscover his scoring touch as the striker has missed some easy chances in the previous two game. Lukaku was in scintillating form at the World Cup just like Paul Pogba but is struggling to replicate the same for United.